We imported 6 Simens control automatic wallpaper production lines from TW, We have the top ability machine to produce world class high quality products with competitive prices. 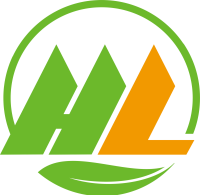 We are looking for sales partner all over the world. 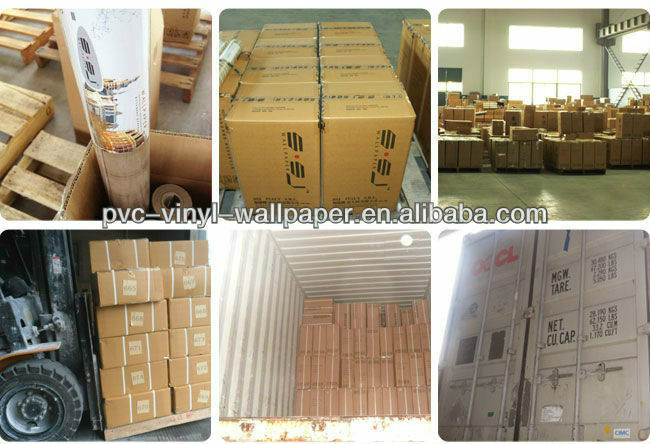 With our high quality products and competitive prices,we can win the market with our partner, Do not hesitate to write to us for free samples and catalogs and more................................................ Company Description : *Biggest Wallpaper Factory in east of China Lower production cost! *400 vinyl wallpaper collections (13 books under EURO3) More Choices! *201308 new hot 8 wallpaper collections. Agent wanted! *Long export experience. Professional! 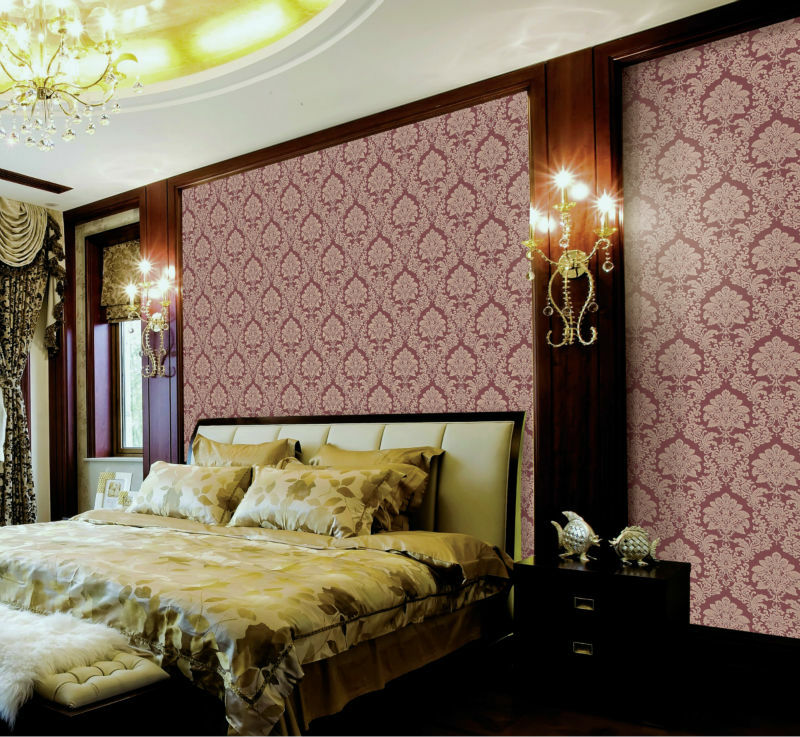 * Make customer OEM designed wallpaper. Help you easily sell! 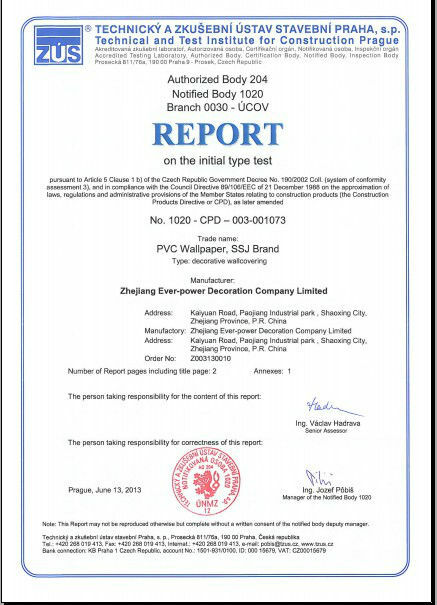 * location near Hangzhou. Good logistics service! 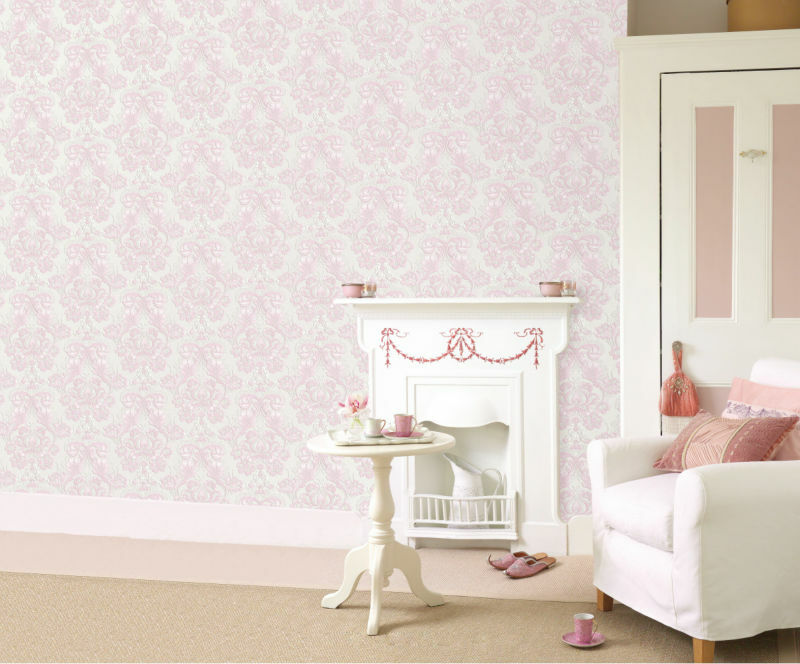 perfect wallpaper design & competitive prices will help you to grab your local market quickly. Service for the customers with heart and soul is the commitment of Ever-Power Group, brand, environmental, innovation is our three conceptions. 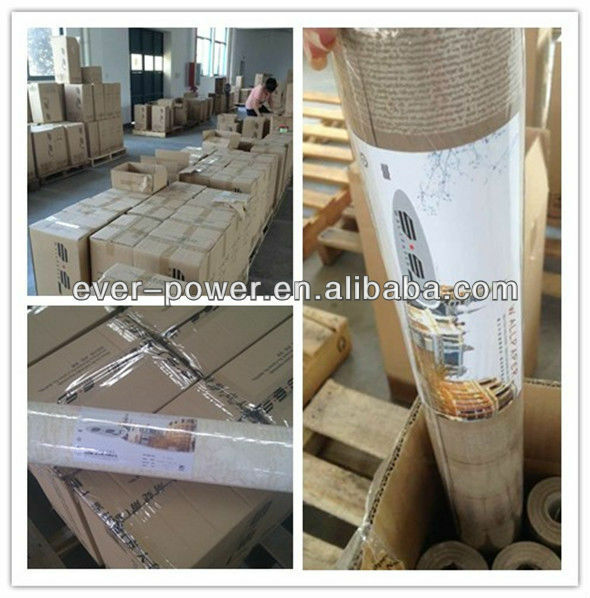 The our aim is to be the first brand of China in 2013 and the world brand which leading the wallpaper industry.